Tired of Prosecco? Try this intriguing alternative instead. 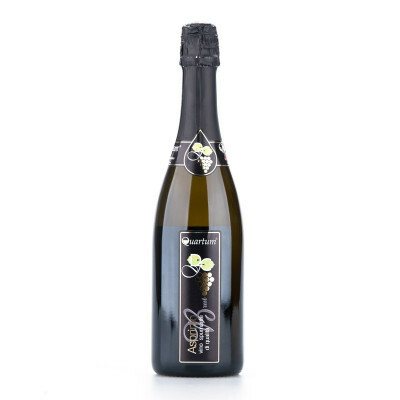 Expressive and well balanced, this sparkling white wine is a perfect alternative to the more well-known Prosecco. Dry yet mellow, it has fruity and floral nuances. 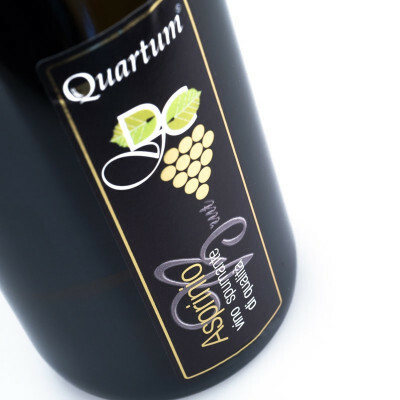 Perfect as aperitif, it also pairs well with fish, fresh soft cheeses or pasta dressed with a light sauce.